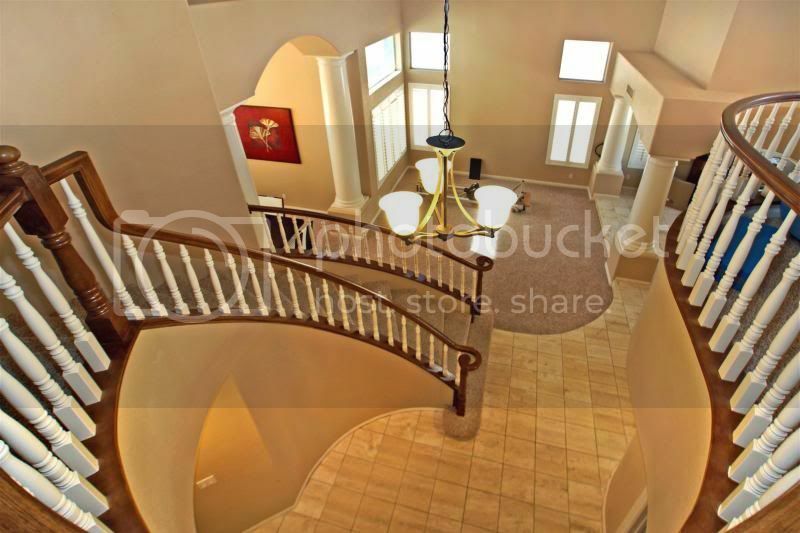 Are you a Renter looking for a beautiful Las Vegas Rental Home? CLICK HERE TO SEE PROPERTIES NOW! Finding a Las Vegas rental home can be daunting at times and it would be nice to know where to start. You have contacted a real estate team with great reviews in your area and they start emailing you properties from the MLS (multiple listing service), but you're not sure how to break it all down so you can get the most out of your search. Here is a quick and simple instruction guide that I send to my clients who want to buy a home in Las Vegas. It helps them to navigate the MLS, neighborhoods, and homes ahead of time so they have a better idea of the Las Vegas NV areas. This process will work in almost any state that has an MLS system. 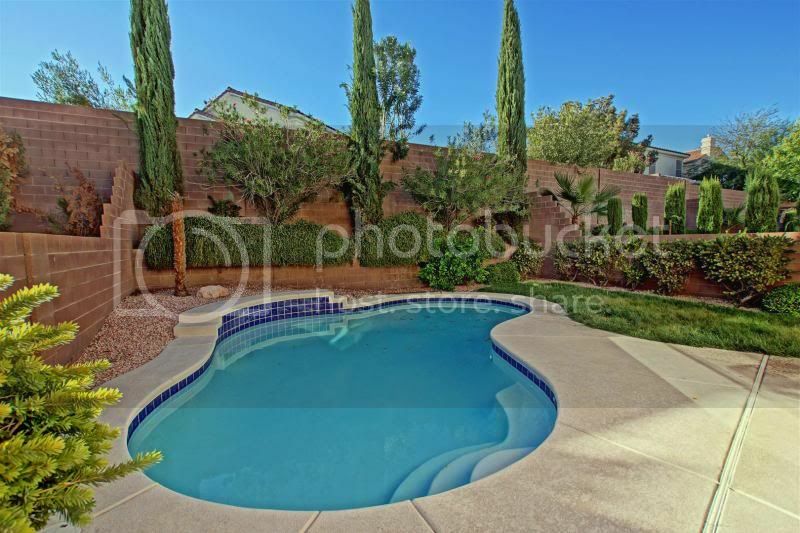 If you are interested in renting a home in Las Vegas Nevada. Get started by clicking link for the renter questionnaire! CLICK HERE TO TELL US ABOUT YOUR DREAM HOME! It is important to us that this process is as easy & efficient as possible. Please read the directions below carefully. By following these steps, I guarantee that you will find the right home in the least amount of time, every time! Compile a list of your 10 favorite properties by clicking on the detail portion of each listing. Be sure to look at room dimensions, sq. footage, appliance types, HOA fees (common interest community fees), photos and any other criteria important to you. It's all in there! You can see the exact location of the property as well as a satellite aerial view and a birds eye view by clicking on the “map this property button”. Please drive by each property that you are interested in or are just unsure of the neighborhood. Make sure everything looks suitable from the outside (i.e. neighborhood, front yard, backyard & window view if vacant). Then, narrow your list down to 7 properties. Send an email with your top 7 list in order of preference from 1-7 using the MLS numbers and street addresses. At times, properties will have a showing issue or will no longer be available. Your agent will narrow the list down to 5-6. Be sure all decision makers are available for viewing appointment. We have to make appointments with owners, tenants, and listing agents. It is important that we are on time. I will schedule the top 3 available homes, keeping the last 2 as backups in the event that for some extreme reason one of the top 3 does not work (i.e. strong odors, something not disclosed in the details). - It's not a bad idea to bring snacks and water just in case things run long. Please keep in my that we will schedule only one viewing appointment per client/client set. It is extremely important to follow these steps in order to get into your new Las Vegas home in the most efficient manner. Feel free to ask any questions along the way.